Pictured, Philadelphia 'urbex' photographer, Rebecca Bunting. Image via social media. Pictured, Philadelphia ‘urbex’ photographer, Rebecca Bunting. Image via social media. Rebecca Bunting a Philadelphia urban explorer (urbex) photographer drowns after being swept away by flash flooding while take daring photos in a notoriously dangerous area. 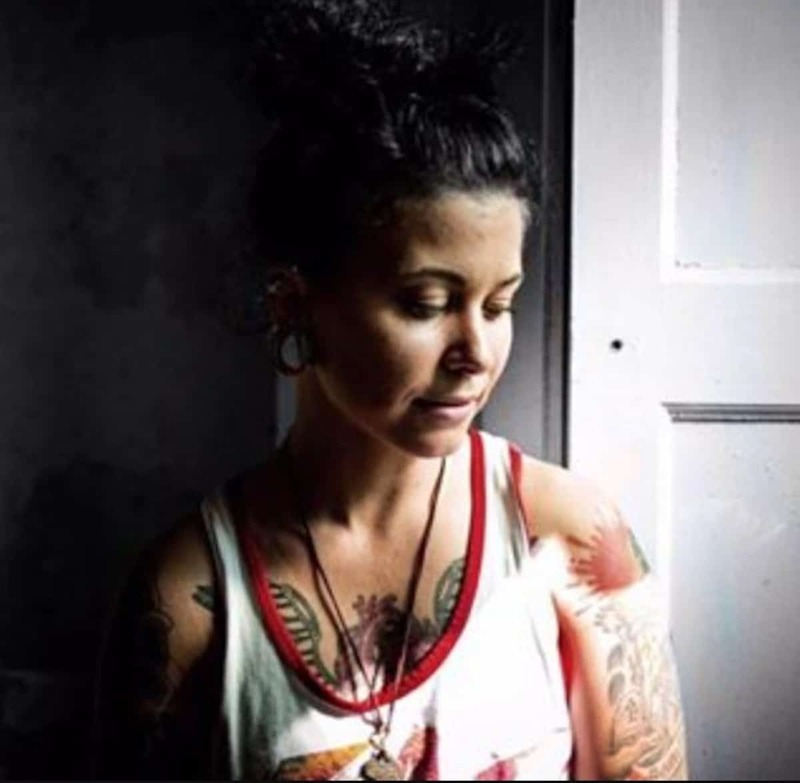 A Philadelphia urban explorer photographer known for her daring photos has died after being swept away by flood waters while taking images from inside a local storm drain. Swept away was Rebecca Bunting, 30, while crested along Pennypack Creek in the northeastern part of the city during a flash flood on Saturday. F Stoppers reported the photographer taking photos with her boyfriend, who called 911 for help when she disappeared, just on 6pm. Her body was recovered the next day near the Frankford Avenue Bridge in Holmesburg at approximately 10.45am Sunday. Bunting’s body had been trapped under furniture left in the creek and she is believed to have died on Saturday when she was knocked out. Her boyfriend had been witness to the death but had been able to pull himself out of harm’s way, despite water being as high as 10ft in various places. The man was taken to the hospital with minor injuries. It is thought the couple had specifically ventured to the area following the onset of heavy rain that afternoon. This despite the area being known for ‘tragedies’ according to locals. Pennlive reported Bunting being a popular bartender at Miller’s Ale House in South Philadelphia, having moved to Philadelphia from Maryland about a year ago. Bunting described by those who knew her was an urban explorer – someone who explores man-made structures. A fellow ‘urban explorer’, Carly Weiss, told how that Bunting was a ‘queen’ in the community of thrill-seeking photographers. Many posted tributes on Instagram, where Bunting was known for photos of dilapidated hospitals, run-down amusement parks and other scenes of eerie emptiness. ‘She was always trying to get really cool photos. She’s really talented. She could bring out beauty in any landscape,’ friend Cristen DeDomenico told via 6 ABC. Weiss said those photos now provide solace to many of Bunting’s friends.